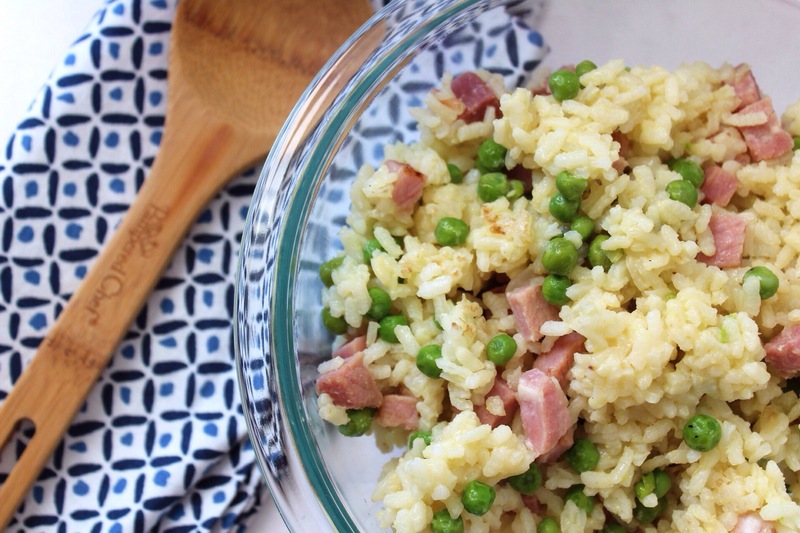 Wednesday – Risotto with peas and ham. 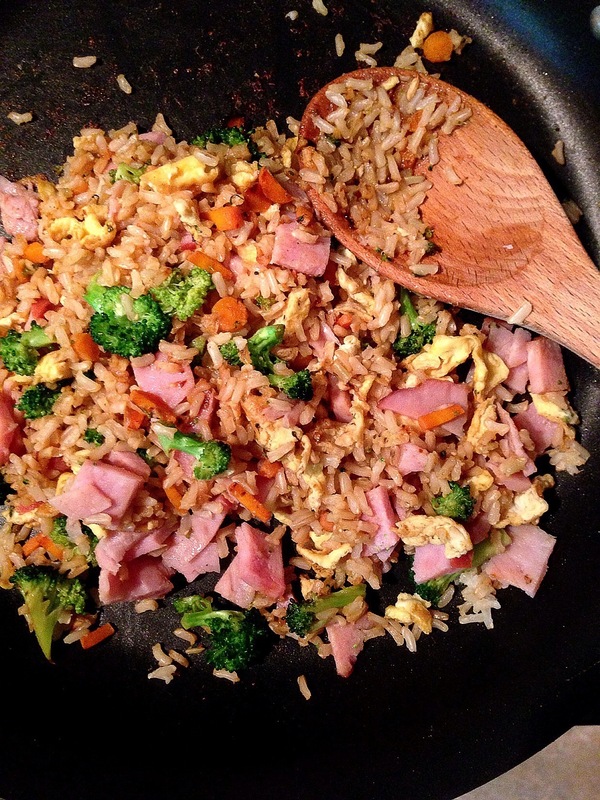 Another great way to use up left over Easter ham. Thursday – Superfood salad! 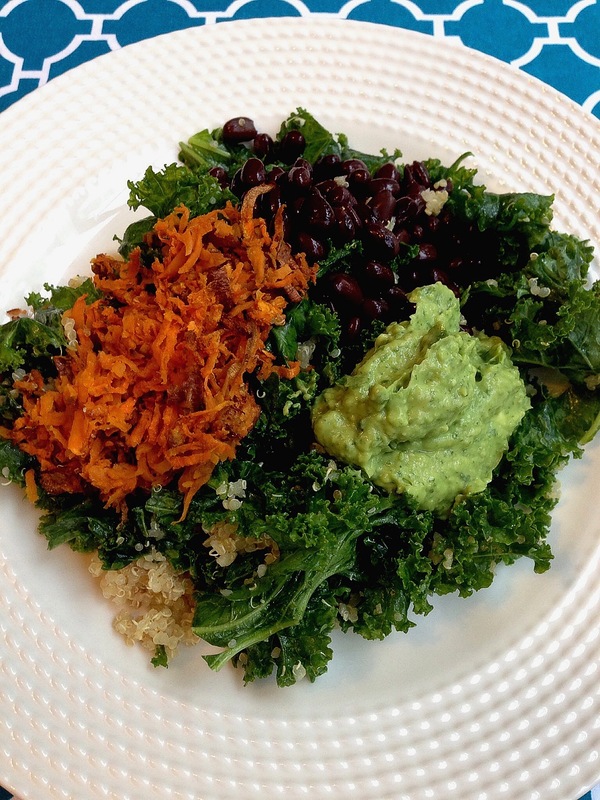 This kale, black bean, sweet potato, avocado, and quinoa salad will make you feel good and kick some a$$! Friday – Grilled salmon and asparagus with rice. Grill season, it’s back! Grilling salmon is my favorite way to eat it. The depth of flavor is much greater than baking it! 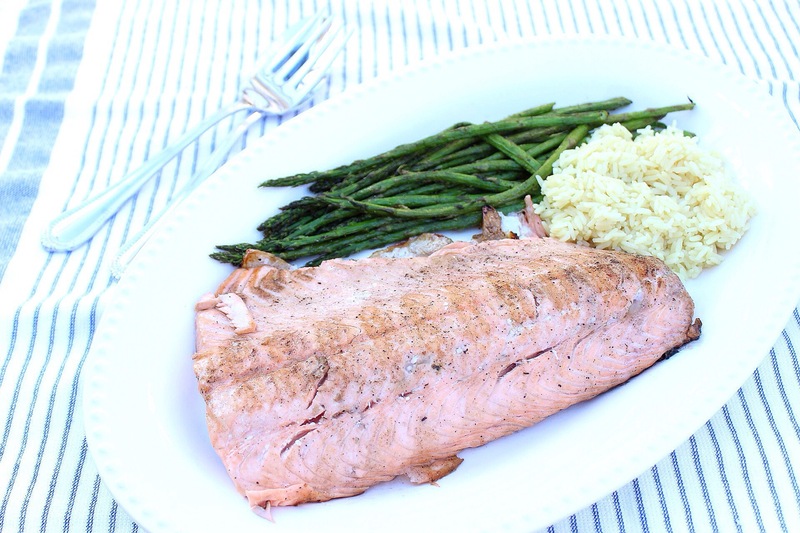 What makes this meal so great is you can grill the salmon and asparagus at the same time! 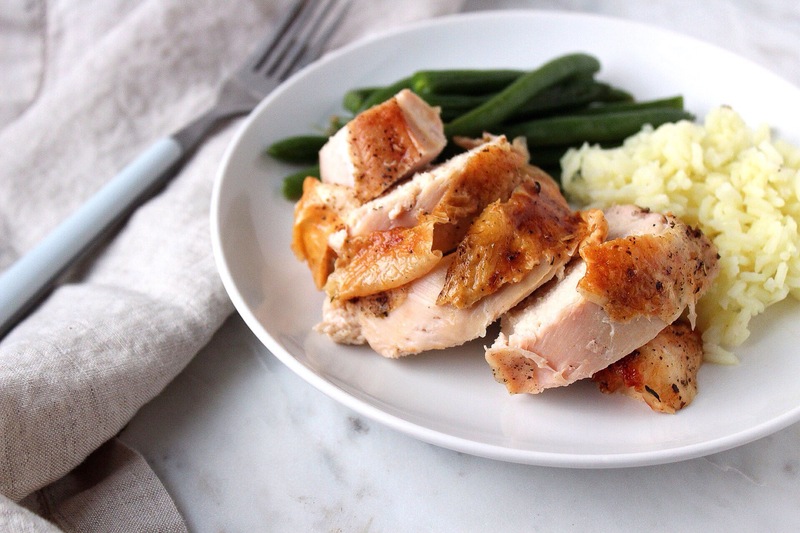 Both are seasoned with olive oil, salt and pepper. Grill the asparagus for 8 minutes, rotating occasionally and grill the salmon skin side down for 8 minutes, then flip it over for the final 1-2 minutes. Mini salmon cakes inspired by the Baby and Toddler Cookbook. 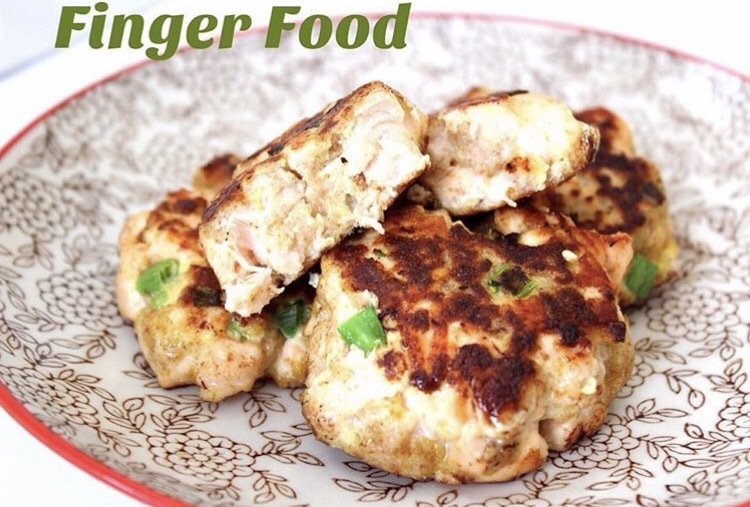 My husband and I were having salmon for dinner, so I ordered a little extra and made these salmon cakes for my son! They are a perfect finger food and so tasty! I kept stealing a little from him! Only store for up to 1 day in the fridge.